Better get your hand out of there first. 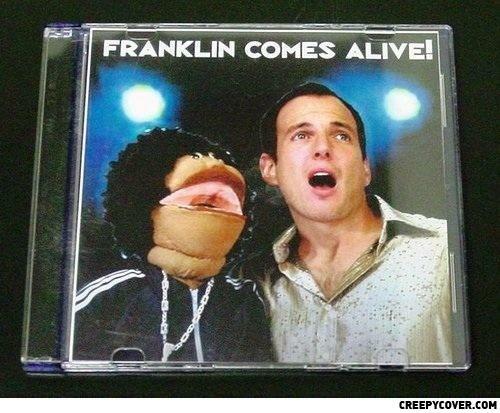 Franklin Comes Alive! Framton sues puppet. Franklin handlers admits stealing song title. Career in box. Story at 11. What do you wanna bet he stuck his dong in it's mouth? Yo mamma is so ugly, but your father was willing to look past that. -Go on don't be shy, Ask me out.